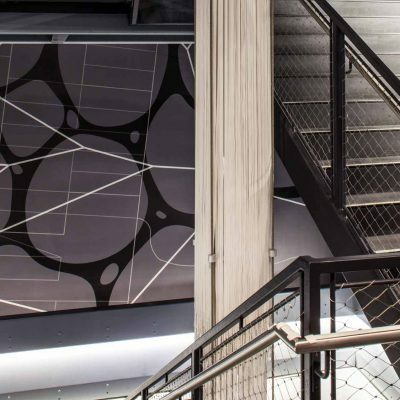 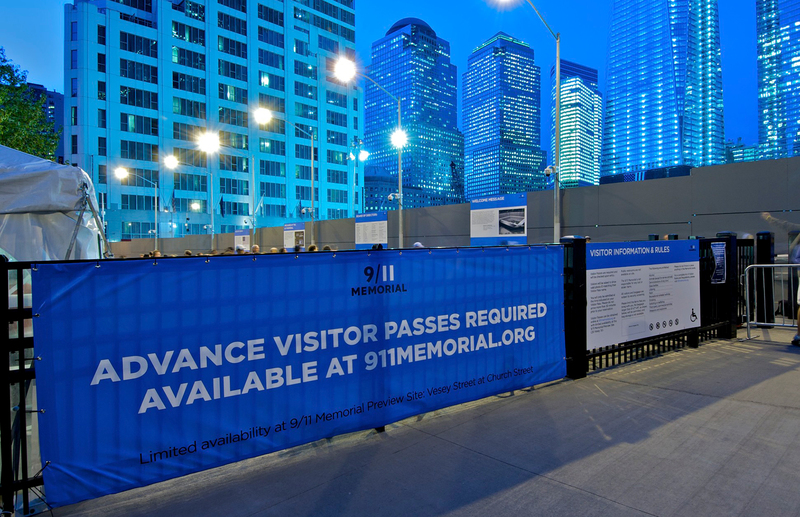 We were commissioned to create a space to engage 9/11 Memorial visitors, during its 4-year construction period, while carefully balancing the somber mood of a ground zero visit. 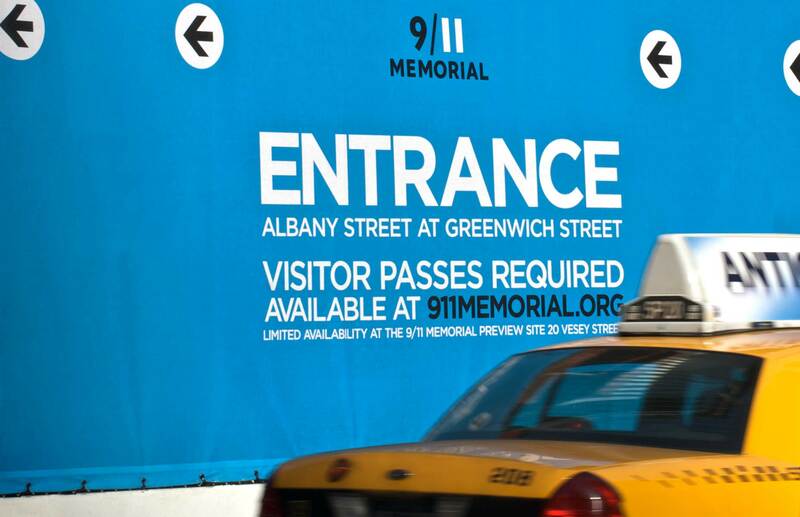 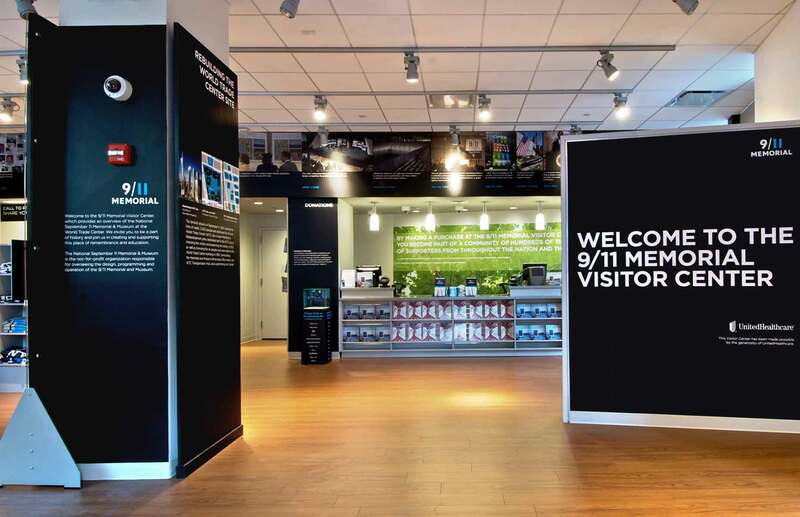 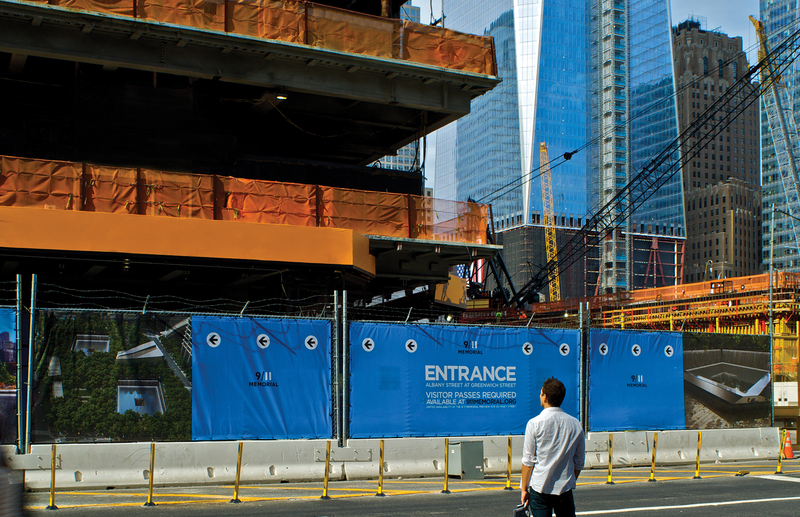 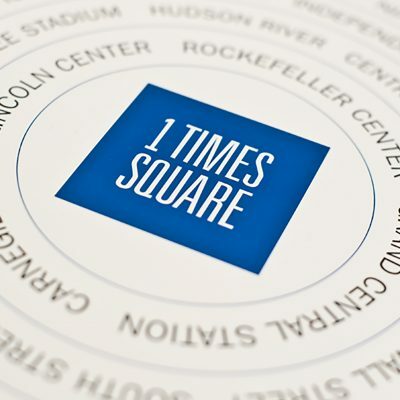 The project includes an extensive system of exterior wayfinding graphics for the 9/11 families’ center, the Memorial Plaza, and the Visitor Center. 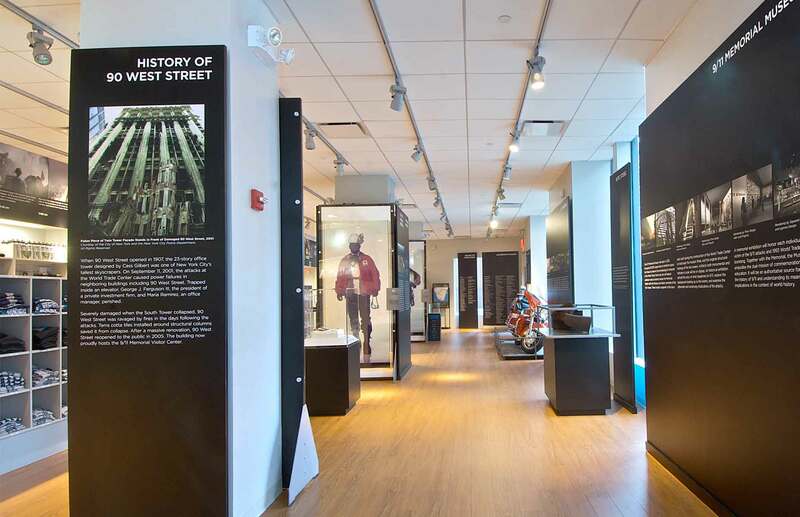 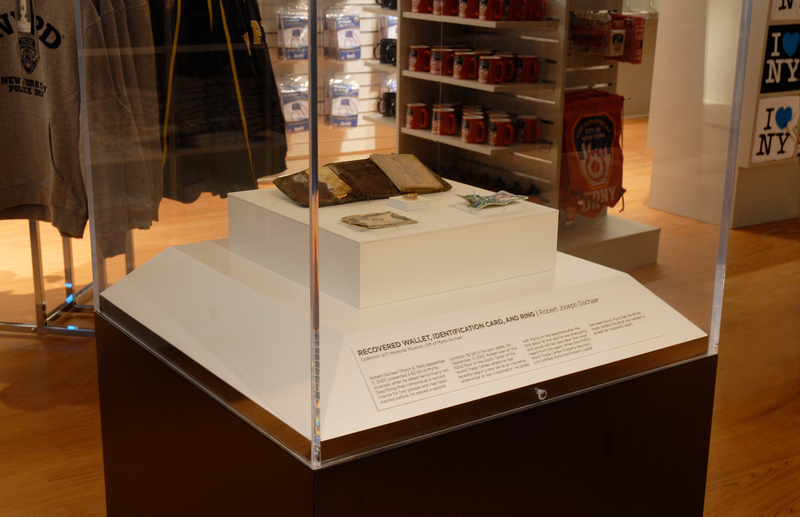 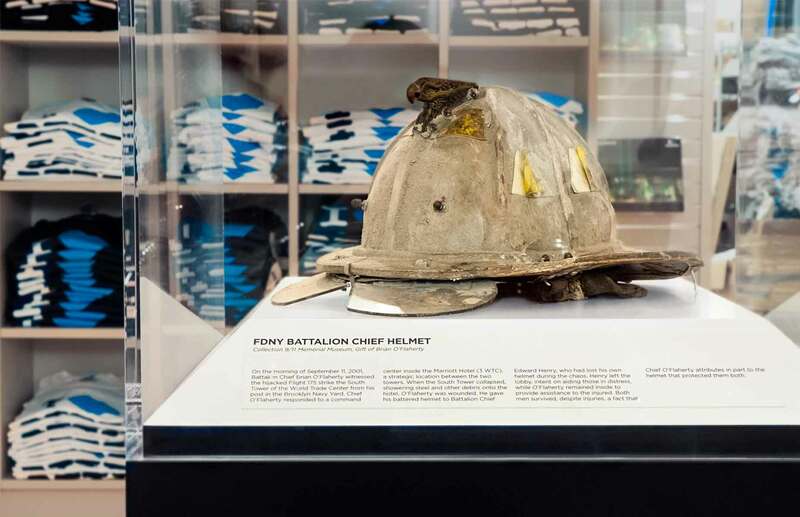 Here, artifacts from 9/11 events, as well as a multitude of interpretive graphics, are displayed, helping visitors to understand the complexity of 9/11 and the impact the attacks had on our society.